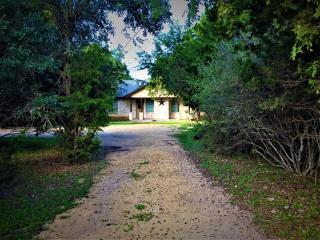 Rock Home set back in Private, Gated Cypress Bend with Rock Patio & Private Frio River Access! 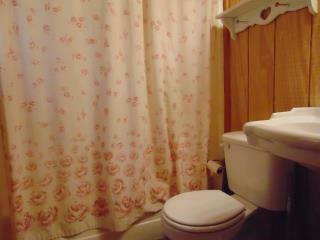 Casa Rio’s most noticeable feature is a sense of calm. 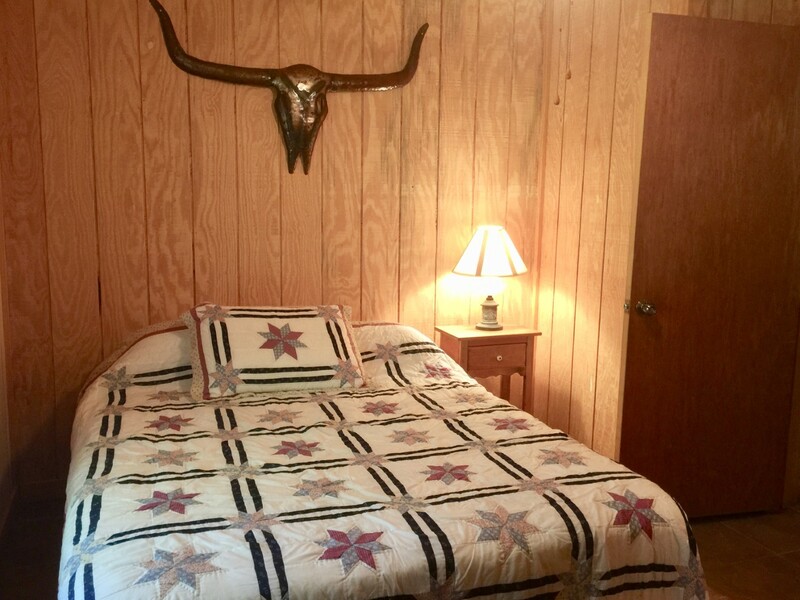 Set back from prying eyes, this hidden gem is surrounded by mature cedar and oak trees, so this sense of seclusion is evident the moment you arrive. 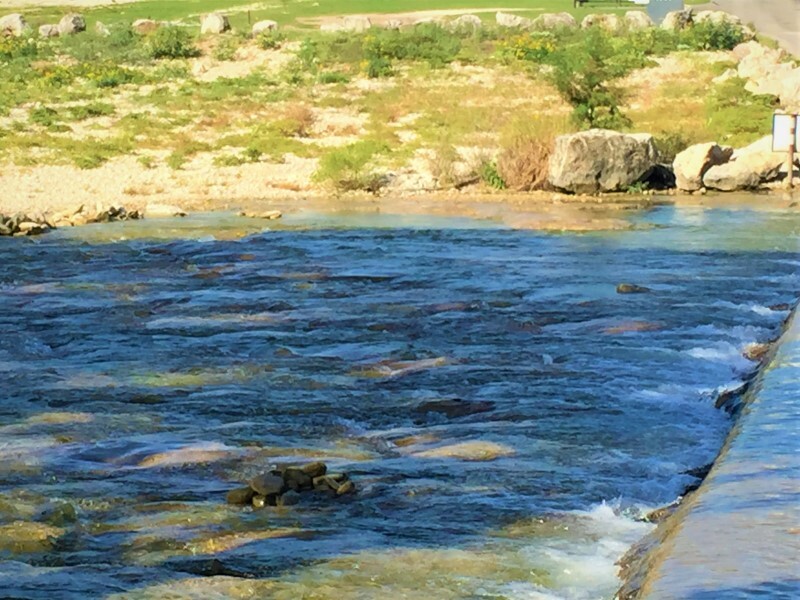 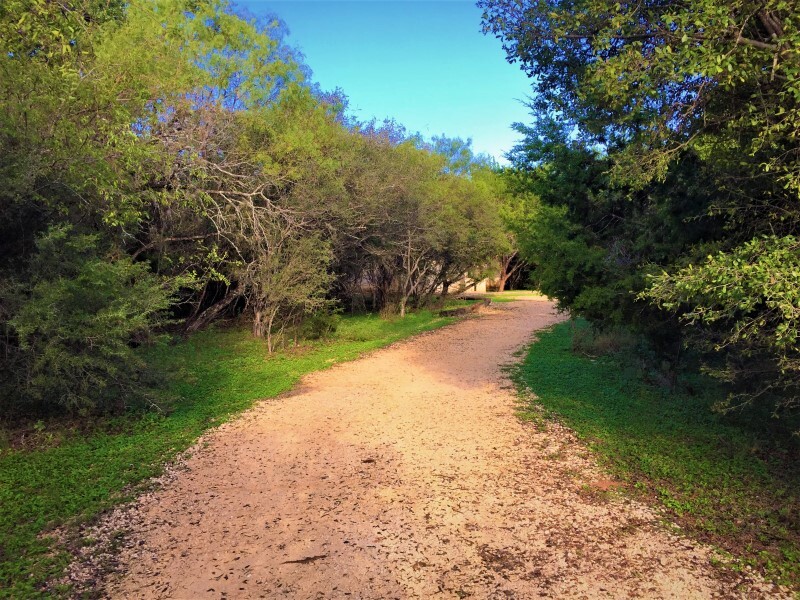 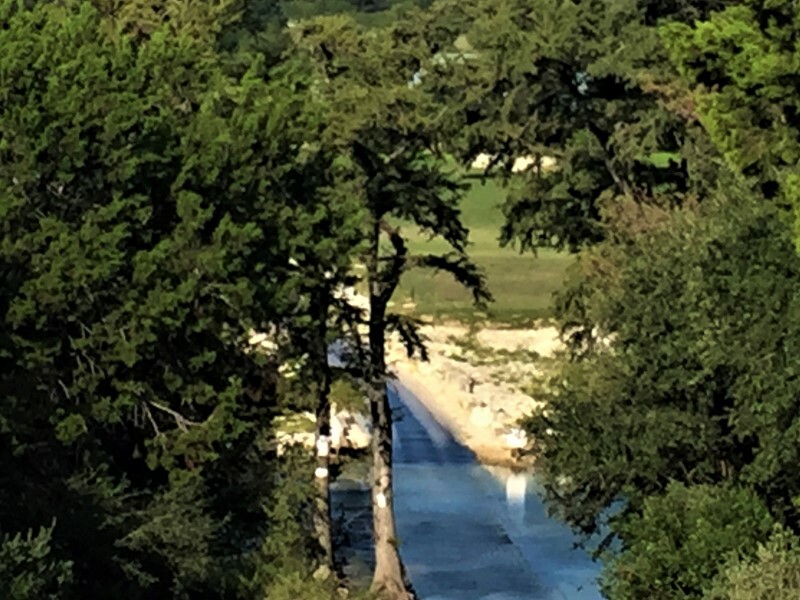 In private, gated Cypress Bend, the house is just a short walk to the Frio River and on one of the most beautiful riverfront locations in Concan. 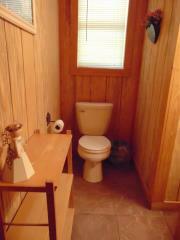 Casa Rio is a traditional river cabin home with a limestone exterior and circular driveway. 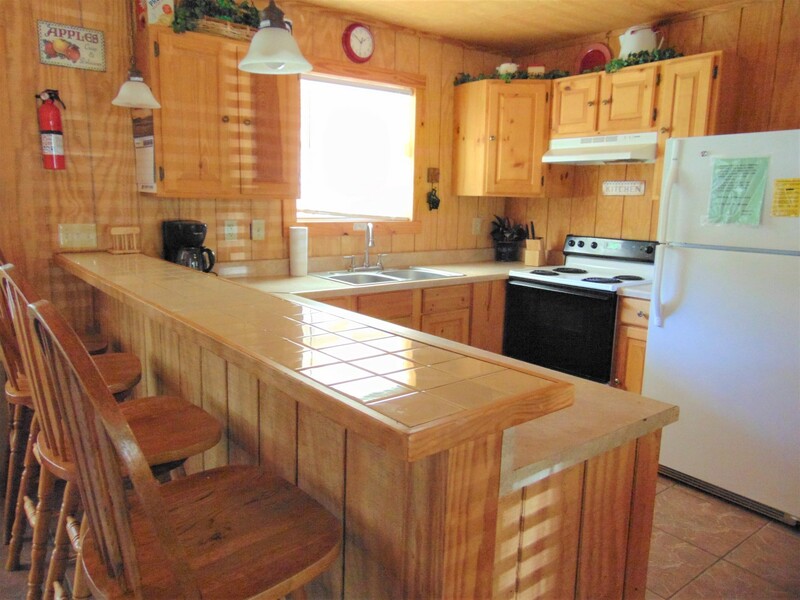 As you enter the home, the scent of the cedar wood hits the senses, while the rock fireplace immediately makes you feel as the world was left behind. 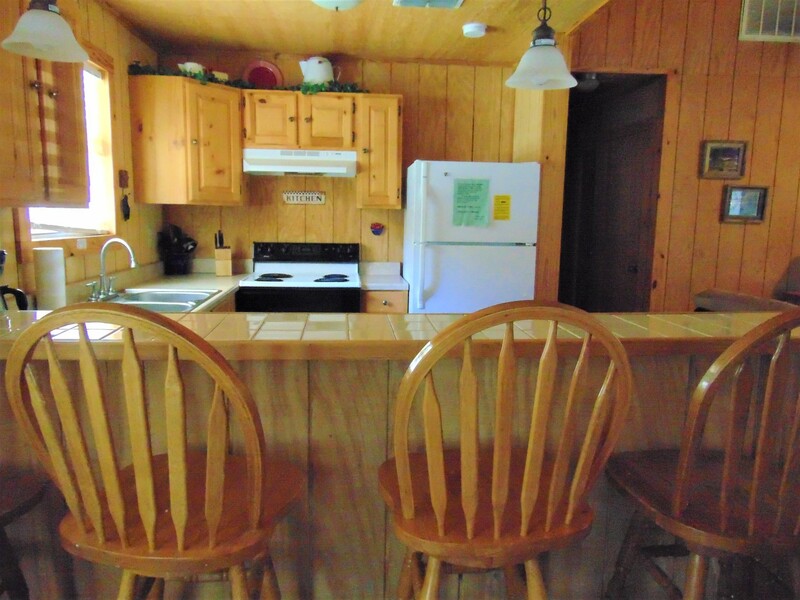 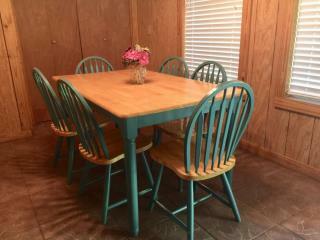 The kitchen has a great island bar for additional seating and large dining table for family meals. 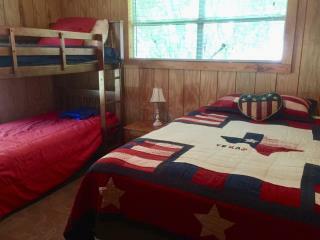 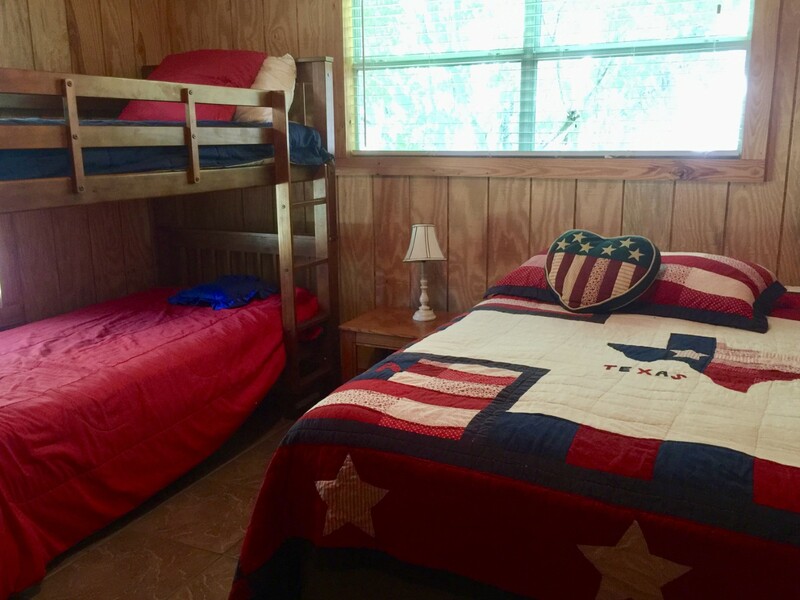 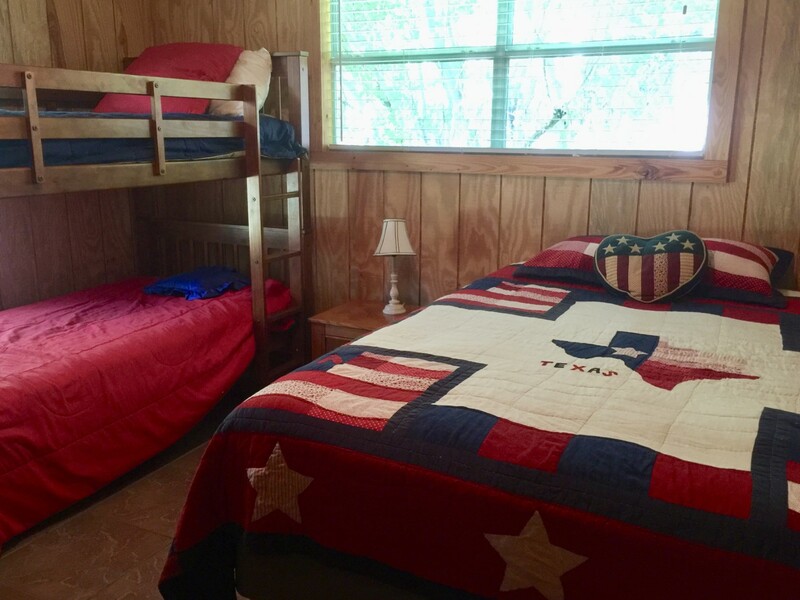 Outdoors there is a large, covered porch, rock patio, fire pit, BBQ smoker, patio seating and horseshoe pit are all surrounded by dense woodland that provides genuine privacy and peaceful summer nights. 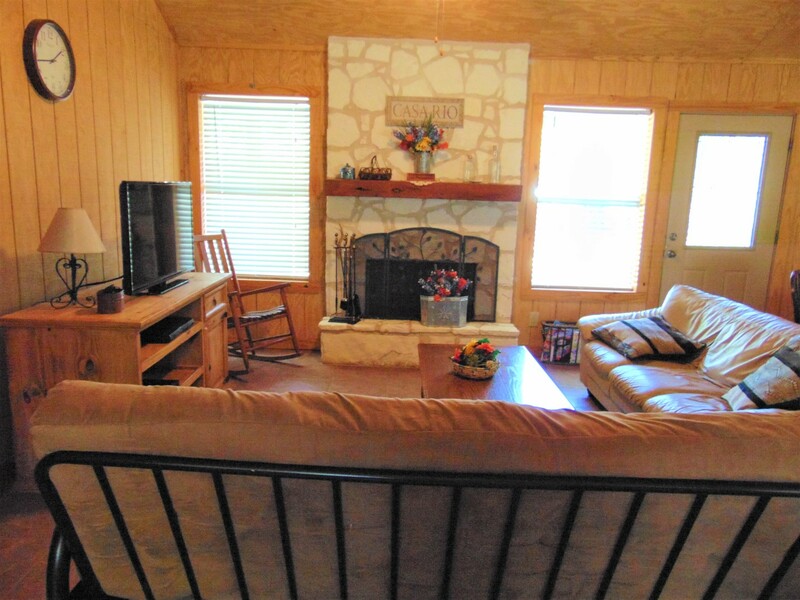 Great Get-Away for Floating the Frio River!